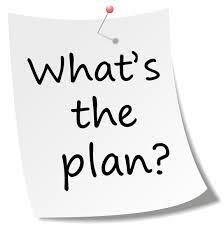 Let’s get on board in the formation of a pastoral plan for our Church here in Trinidad and Tobago. We are requesting that all ministries of the Parish send at least five members, and all other parishioners are more than welcome to attend. The scheduled date is Saturday 17th November from 9:00 am to 12 noon.